Note: Please share the page on your SNS. 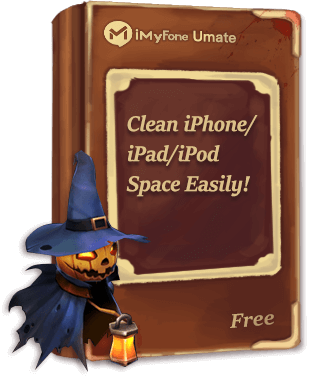 Then choose your computer OS and fill in your name & email address to get the free license of iMyFone Umate. 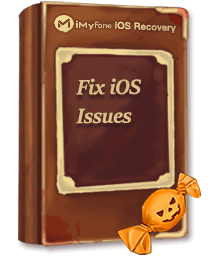 Thanks for your interest in iMyFone. The giveaway has already expired. Don't miss the other special offer! 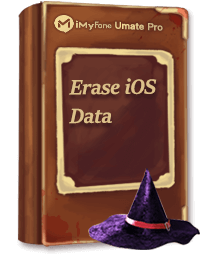 Now only $19.95 ($29.95) to get iMyFone Umate! Note: Please share the page on your SNS. Then choose your computer OS and fill in your name & email address to get the free license of iMyFone D-Port. 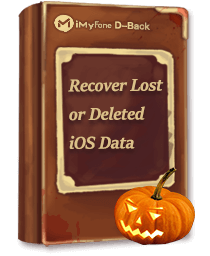 Thanks for your interest in iMyFone. The giveaway has already expired. Don't miss the other special offer! 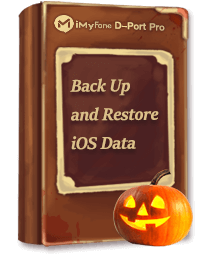 Now only $19.95 ($29.95) to get iMyFone D-Port! 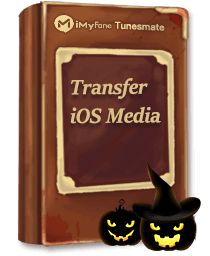 Exclusive Offers for Halloween Only!